November is a dreary month for me, but the gorgeousness that has passed by my desk in the past month is brightening things up considerably. Take the Makeup Geek Duochrome Highlighters. 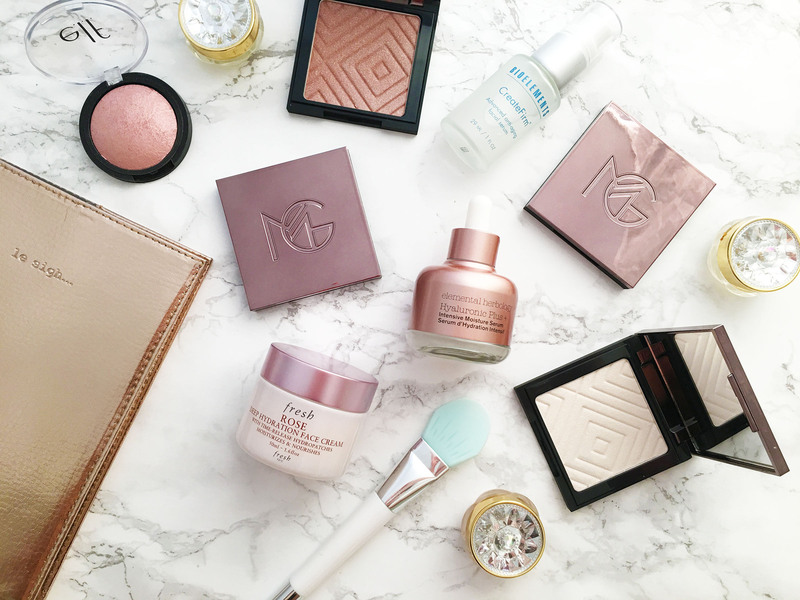 Now, I wasn’t familiar with Makeup Geek, but I have officially become a huge fan. Their prismatic, almost 3-D effect highlighters are simply gorgeous — they light up the high points of your face with less of a glow and more of a gleam. 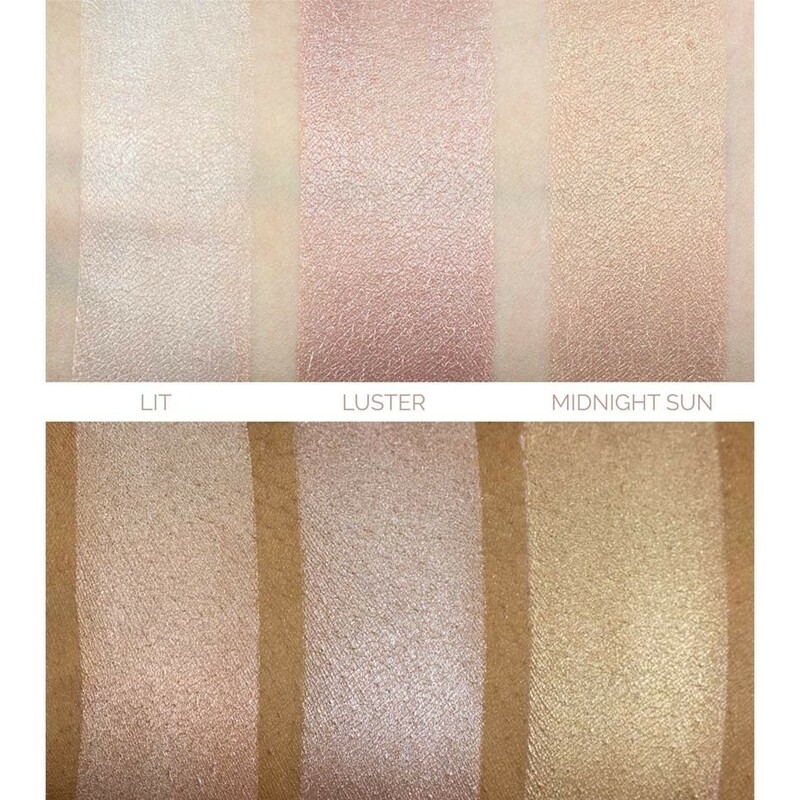 It helps, of course, that they come in these chic metallic-mauve cases, but what really impresses me about these highlighters is that they’re categorized according to skin tone — from porcelain to deep — which is super helpful because you can’t tell what sort of chromatic effect each shade imparts until you actually try it on your skin. I initially tried Luster (above middle), described as a rosy tan for fair skin tones, only to go, wooooah! Ok, a bit too much. These are highly pigmented highlighters, exaggerated by the chromatic finish, so if you prefer your strobe more glowy and less YouTube MUA, or you’re going for a daytime look, be sure to tap off the excess from your brush before rolling it on upper cheekbones. 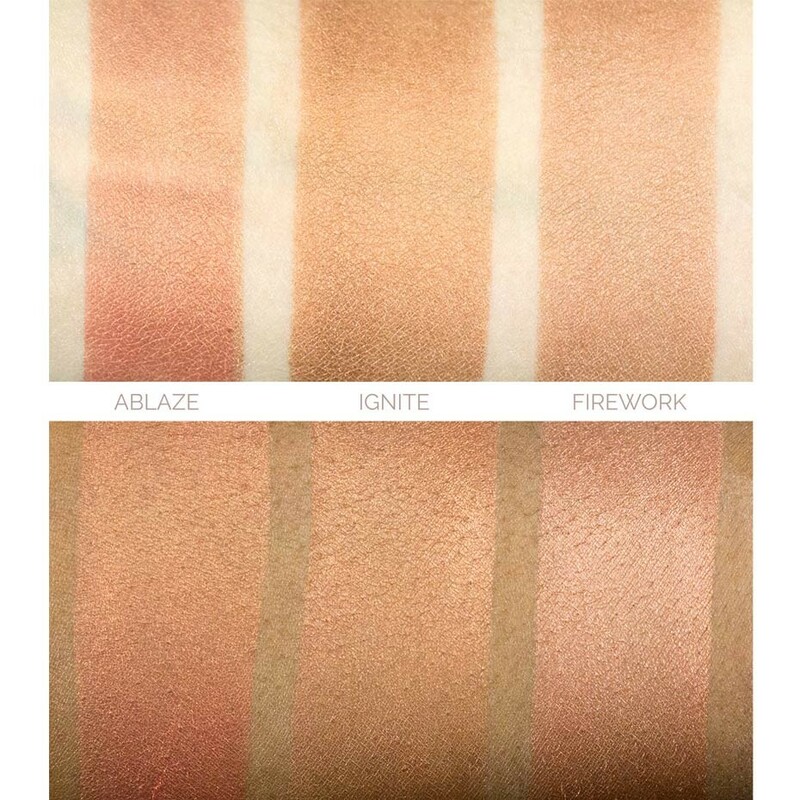 Makeup Geek highlighters for medium skin. All swatch photos courtesy of Makeup Geek. 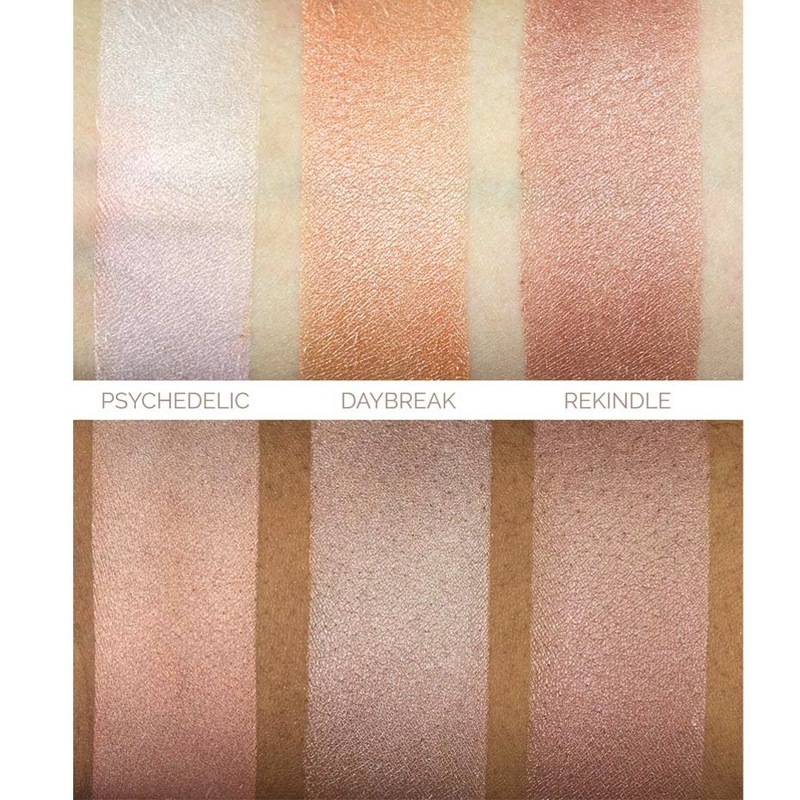 Makeup Geek Duochrome Highlighters for porcelain skin tones. 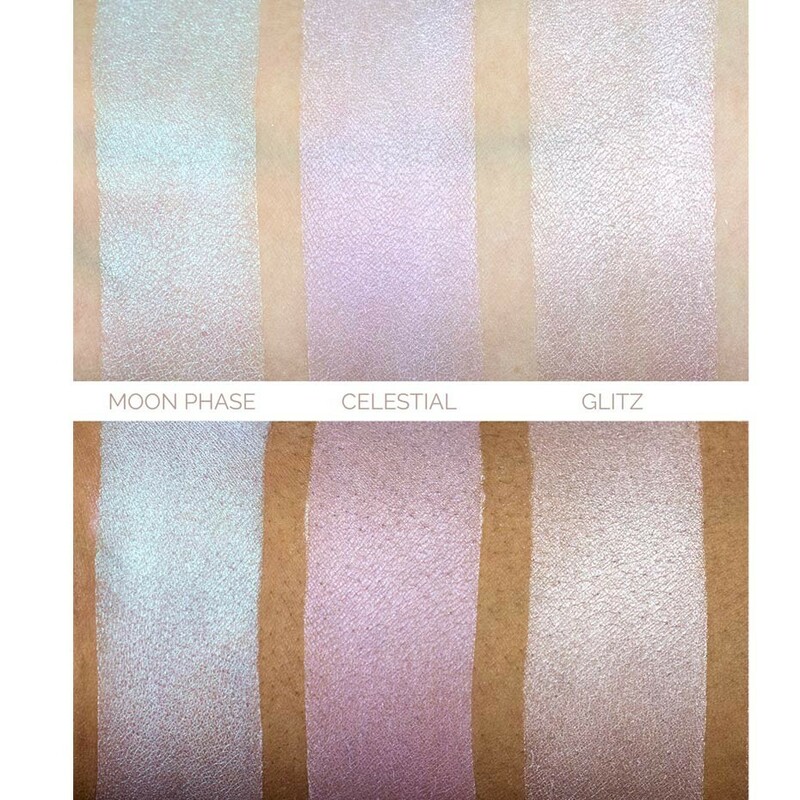 Makeup Geek Duochrome Highlighters for deep skin tones. I’m a newbie to Fresh, even though it’s been around forever and seems to be a favorite of many a beauty-phile. 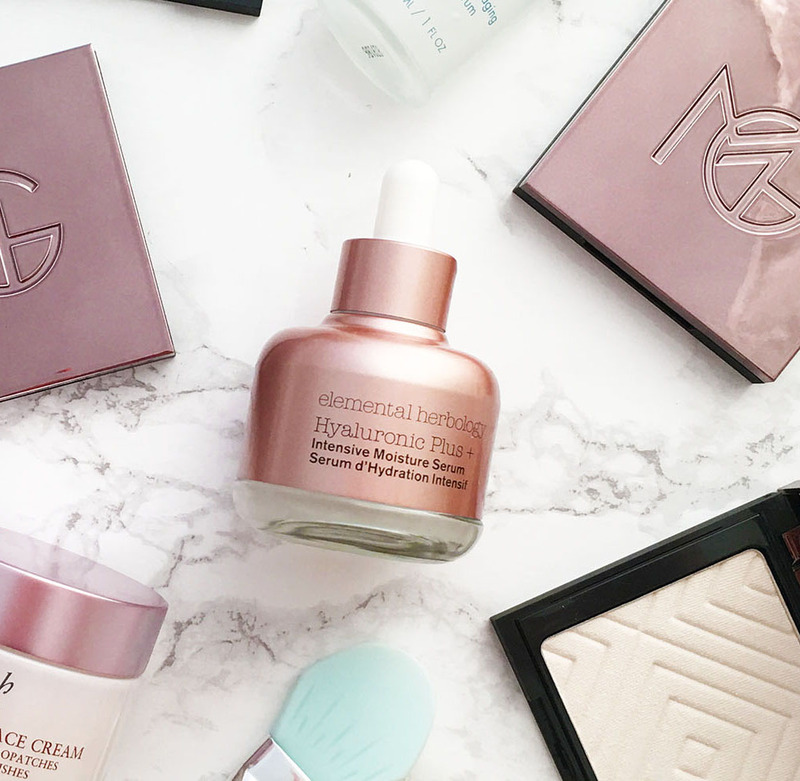 But when Lev Glazman hosted some beauty editors for a info session brunch earlier this year, I had a great time learning about this 25-year-old brand. Lev regaled us with the origin story of Fresh (scientists in Paris gawking at him as he brought in roses and said something to the effect of “I want you to put this in there,” pointing to the vat of face cream), and I’ve been curious about their products since then. I wondered if the relatively affordable price point was a sign that perhaps this was a skin care line for younger, less needy skin. 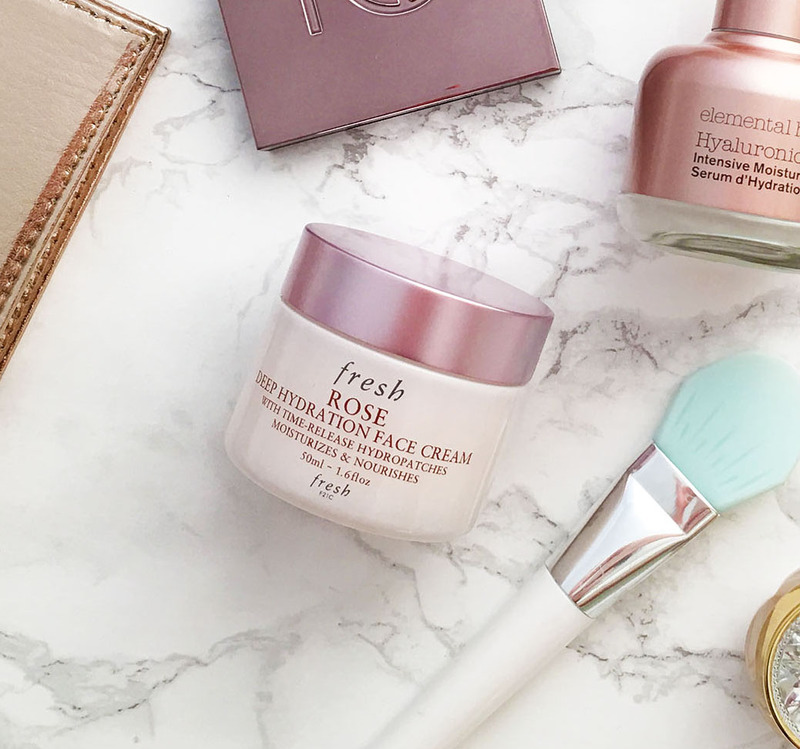 But after trying the Fresh Rose Deep Hydration Face Cream for a month now, I have to say, it’s a solid moisturizer for only $40. What I love most about it is the experience of applying it. It’s strange, I know, but hear me out. When you first apply it, it’s pretty sticky. I swirl it on my cheeks and then start patting it in. The more I pat, the stickier it gets, and it’s even worse when I have applied my beloved J. One Jelly Pack underneath. It takes a good 30 seconds of patting, and just when you think you can’t stand the stickiness anymore, it suddenly disappears. The stickiness vanishes. It’s like the cream finally went whoop! and got pushed into my skin all at once, through my pores, and now all I’m left with is incredibly soft skin, not sticky at all, not even slippery or slick. The after-feel is incredible — not like I have a cream on at all. It almost surprises me each time, and I can’t help but touch my super soft cheeks when it happens. Now, I do add a few drops of a booster to the cream, just because I’m older and I need a bit more oomph, but this face cream is definitely my gateway drug into other Fresh beauty products that I’m excited to try. I have to admit, I at first wanted this hyaluronic acid serum simply because it was so pretty. The metallic rose gold bottle, the dropper format, Elemental Herbology’s lower case font — I loved it all. Of course, it helped that it has sodium hyaluronate, the smaller molecule-version of hyaluronic acid to help it penetrate skin better; antioxidant apple extract, which contains water-attracting sugars that replicate skin’s own natural sugars; and olive-derived squalane, a botanical lipid similar in weight and molecular structure to skin’s own natural lipids, and other naturally-derived ingredients to quench my thirsty fall skin. Even though this serum is in a dropper format, it’s fairly rich and not at all runny. It’s cushiony and velvety and sinks in like a dream, leaving no stickiness behind. Its hydration effects are not as potent, I feel, as other hyaluronic acid/sodium hyaluronate serums I love, but as a solid anti-aging serum with a clean and relatively short 21-ingredient list, it’s a serious contender.